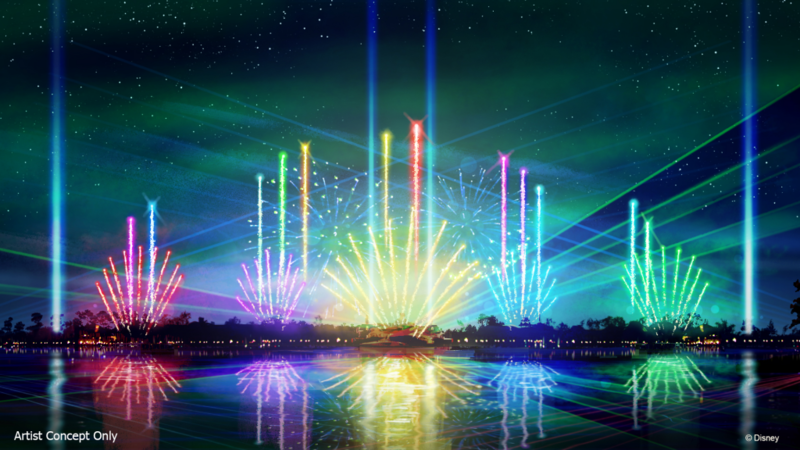 In addition to announcing the Illuminations closing date, Disney has released some new concept art for Epct Forever, the interim nighttime show that will start October 1st. 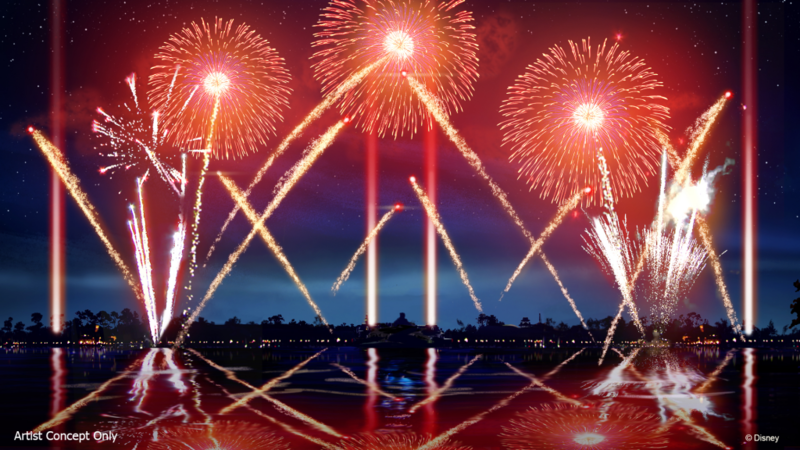 Here are some screen captures that we were able to get of the concept art. 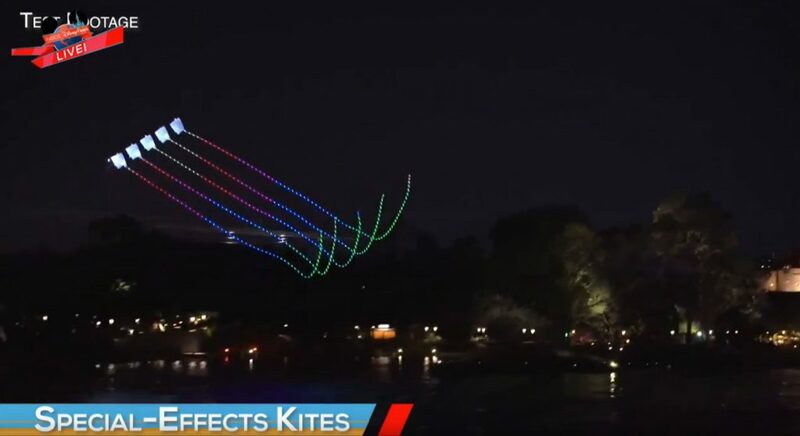 We will update this post has higher resolution imagery becomes available. 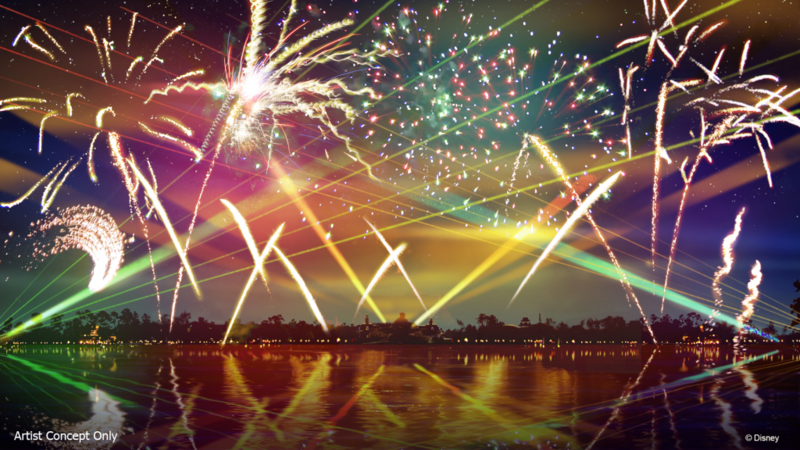 UPDATE: Disney has released some of the test footage for Epcot Forever. 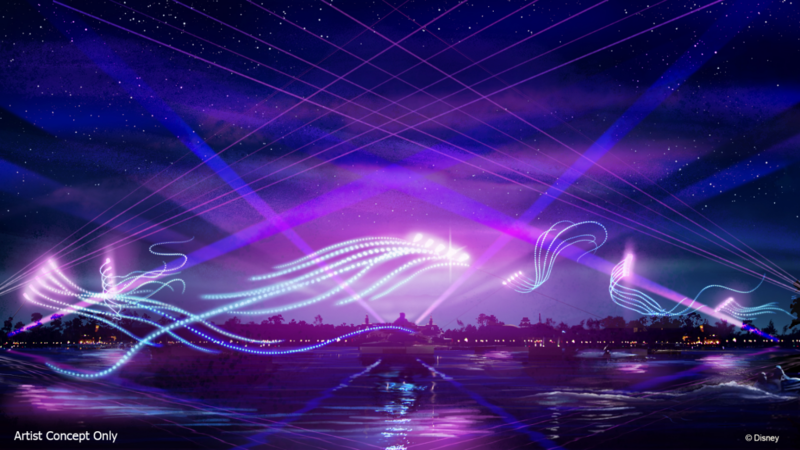 UPDATE: Here’s the concept art officially released by Disney. 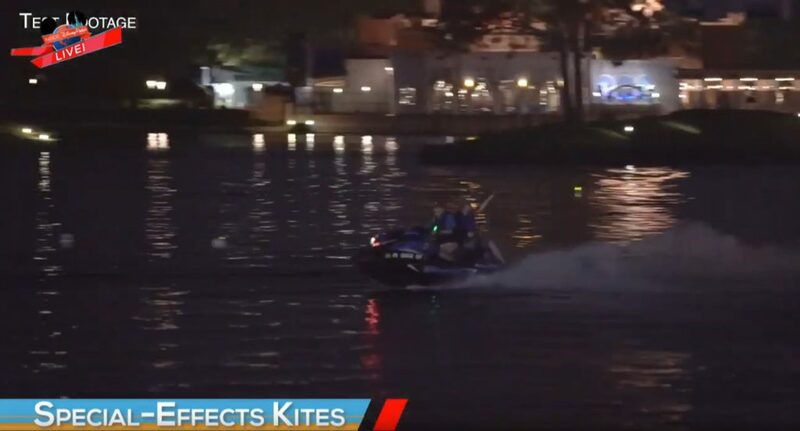 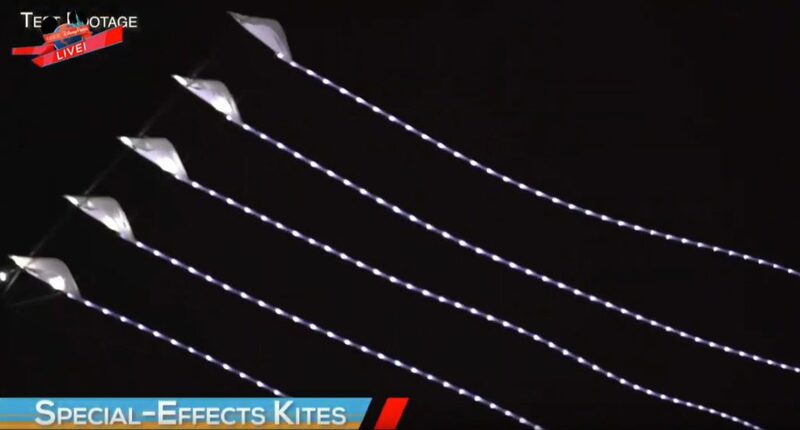 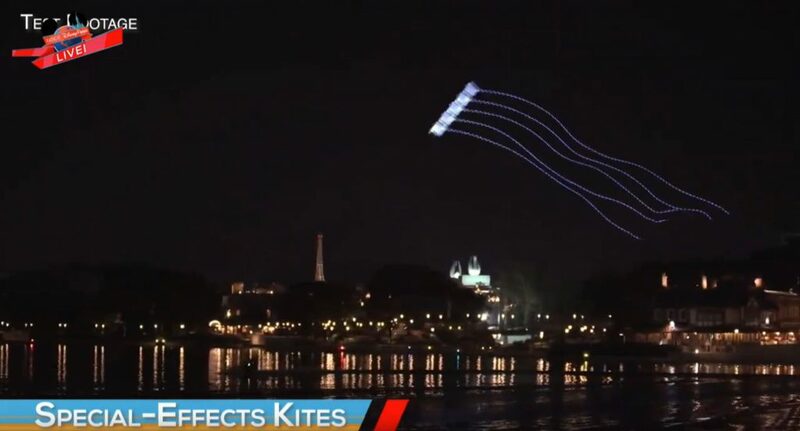 Here’s some stills from the test footage they released showing the special effects kites and jet skis.